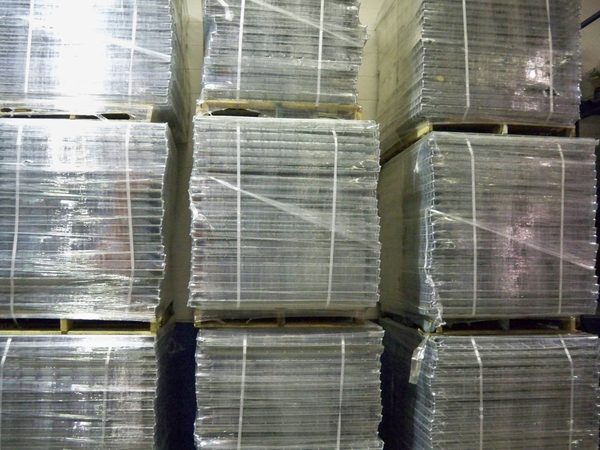 KW Materials Handling stocks thousands of wire mesh decks in various sizes. 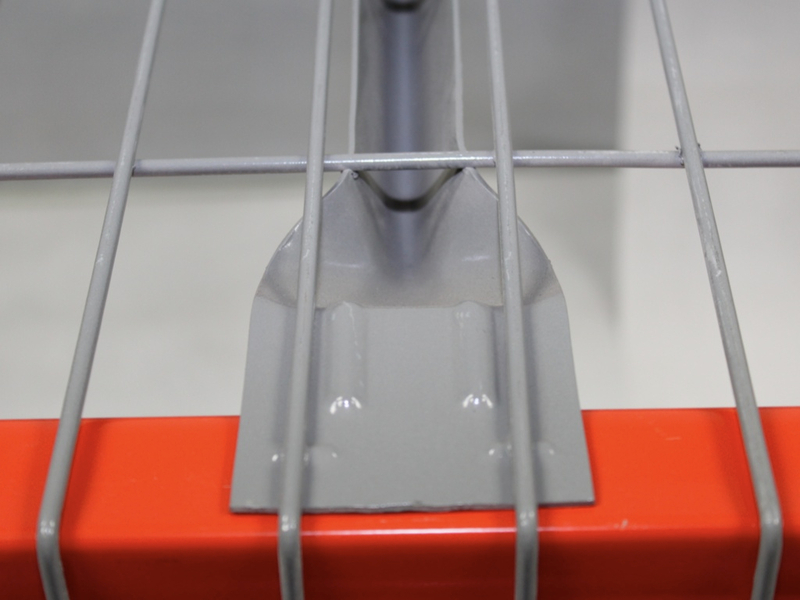 Our quality wire mesh decks are designed and manufactured in compliance with ANSI standards and meet all fire and safety regulations. We stock more standard sizes than anybody else so you don't have to wait 4 weeks for them to be made. 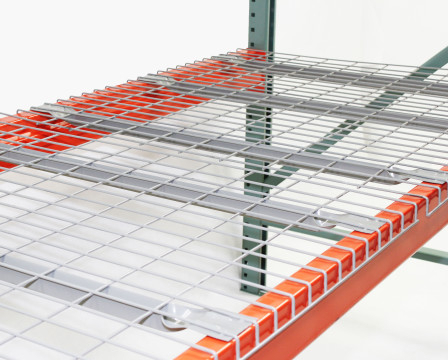 KW Materials Handling can make any size mire mesh deck you require. 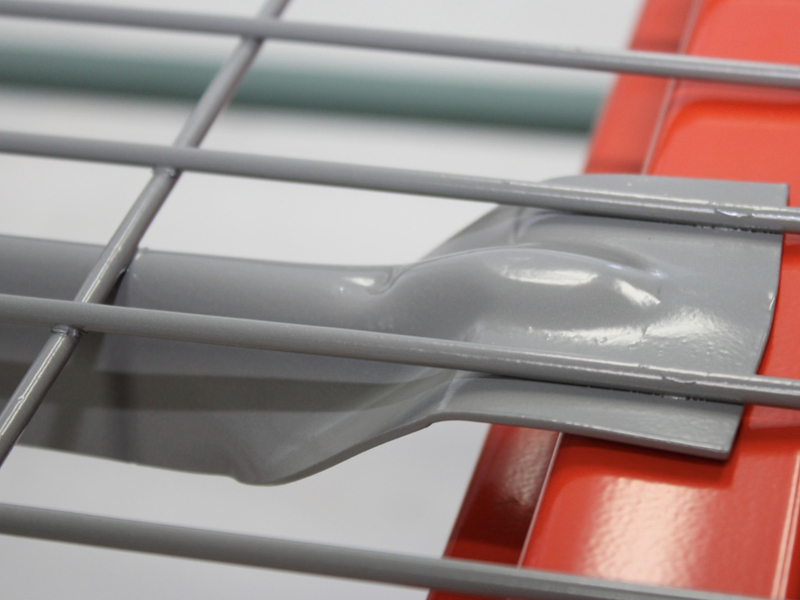 We are the industry leaders in custom orders so let us quote whatever you need.